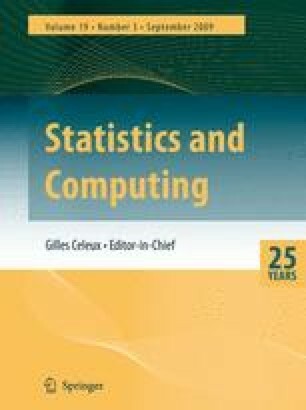 This paper describes a generalised framework for doing Monte Carlo tests in multivariate linear regression. The rotation methodology assumes multivariate normality and is a true generalisation of the classical multivariate tests—any imaginable test statistic is allowed. The generalised test statistics are dependent on the unknown covariance matrix. Rotation testing handles this problem by conditioning on sufficient statistics. Compared to permutation tests, we replace permutations by proper random rotations. Permutation tests avoid the multinormal assumption, but they are limited to relatively simple models. On the other hand, a rotation test can, in particular, be applied to any multivariate generalisation of the univariate F-test. As an important application, a detailed description of how each single response p-value can be non-conservatively adjusted for multiplicity is given. This method is exact and non-conservative (unlike Bonferroni), and it is a generalisation of the ordinary F-test (except for the computation by simulations). Hence, this paper offers an exact Monte Carlo solution to a classical problem of multiple testing.